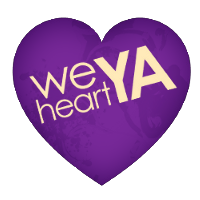 Ever since the Harry Potter books were published, there has been an explosion of YA Fantasy. But people seem to forget that fantasy has been around a long time. This week I thought I’d recommend some nearly forgotten fantasy novels that have been collecting dust on your library shelves. These have been around long before Harry went to Hogwarts, some even before Bilbo left the Shire. 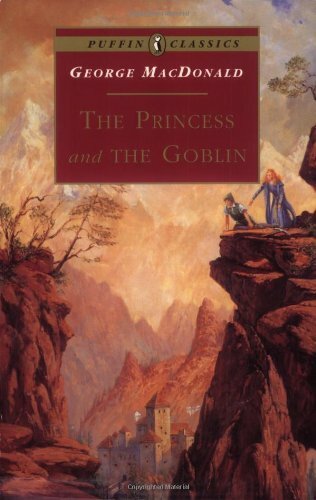 "The story of young Princess Irene and her friend Curdie, who must outwit the threatening goblins who live in caves beneath her mountain home." 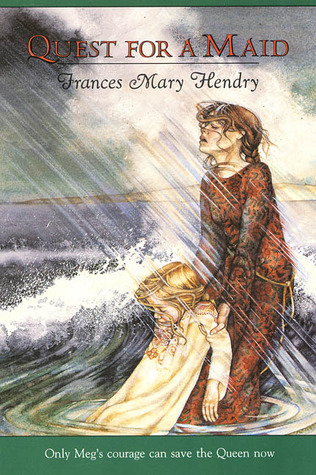 — I read this when I was a little girl, and I was enchanted by its magic. Just a fun note: MacDonald's goblins were part of the inspiration for Tolkien's orcs. "When orphan Maria arrives at Moonacre Manor, she feels as if she's come home. Her new guardian is kind and funny, and everyone there is like an old friend. But beneath the beauty and comfort lies a tragedy." — I thought this book was all about me when I read it (mostly because my last name is Mooney, so of course I am a moon princess). "The adventures of Taran the Assistant Pig-Keeper and his quest to become a hero in an epic struggle between good and evil that shapes the fate of the legendary land of Prydain." — I was actually really late learning about these books, and I regret that. I could see my twelve-year-old self devouring them. "The heartbreaking story of a marriage between a mortal man and an elf princess is a masterful tapestry of the fairy tale following the 'happily ever after.'" — I found this book in high school and fell in love with it. I felt like I was dreaming while I read it. It was written when Tolkien was just a young man and influenced his creation of the elves of Middle Earth. 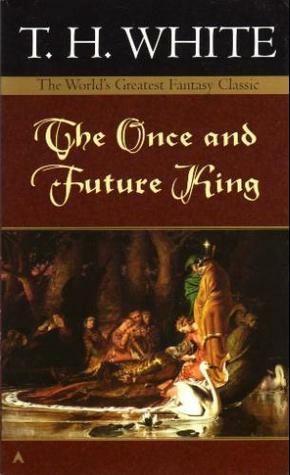 "A masterful retelling of the saga of King Arthur is a fantasy classic as legendary as Excalibur and Camelot, and a poignant story of adventure, romance, and magic that has enchanted readers for generations." — I love the world the T. H. White created, so strange and beautiful and authentic. "Meg Wright is nine when she hides under a table and hears her sister Inge kill the King of Scotland by witchcraft, setting in motion a treacherous power struggle." — This one had me from the first line. The story is set in a magical world, but its heroine has no magical abilities. She has to rely on courage and cleverness, and I loved that. 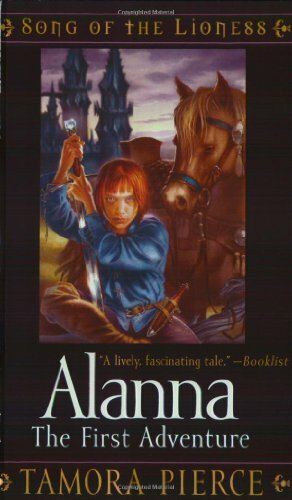 "Alanna of Trebond disguises herself as a boy and makes her way to the castle of King Roald to begin training as a page. As she masters the skills necessary for battle, Alanna must also learn to control her heart." — This is another series I started reading in high school, and I've reread it many times since. 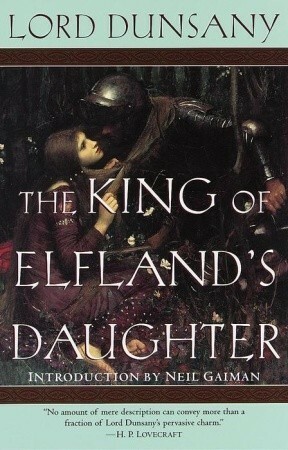 It's a must read for any fantasy lover. Some of these books are out of print, but you can still find them at your local library, or you can buy them used on Amazon. Are there any forgotten books that you think people should start reading again? I'm sure it will be no surprise to you that I recommend The Blue Sword and The Hero and the Crown by Robin McKinley. SUCH great fantasy books. Quest for a Maid is kind of a lame title, lol, but it sounds awesome, and I too am attracted to the idea of this girl with no powers. Steph, I love this list!! My little brother was the one reading fantasy when we were kids and demanded I read Prydain (LOVE) and Narnia. I wish I had something to add, but I've gotten into fantasy way late. LOTR in high school/college, A Game of Thrones only last year because someone physically put a copy in my hands. I can't believe I haven't heard of some of these. Thanks! Kristan, I had stop myself from putting The Blue Sword and The Hero and the Crown on this list. We've talked about them so much already. 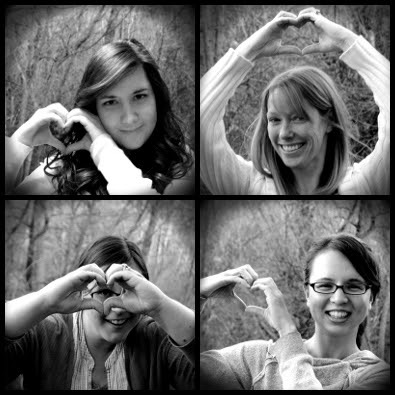 You know I absolutely adore them though. You would love Quest for a Maid! I'll have to lend it to you. Matthew, glad I pointed you to something new. You'll have to come back and let us know how you liked them. This is a fantastic list! I'm bookmarking this page so that I can come back to it when I'm looking for something to read. Oh wow, all those books sound amazing! I'll have to keep an eye out for them the next time I go to the library because I would love to read them. 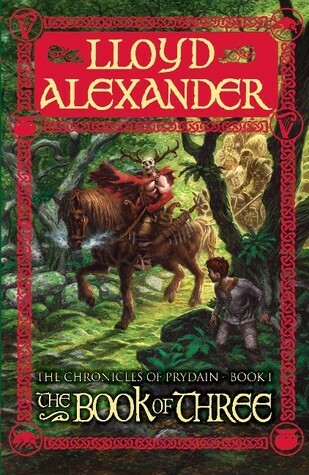 My husband and son are going to start the Lloyd Alexander series after the firstborn turns 10 in February. So excited about their father-son book bonding! 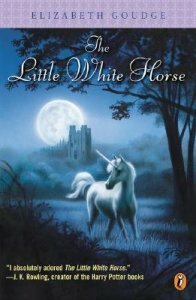 I am sad to say I haven't read any of these - I have The Little White Horse somewhere, I still remember buying it. I was in the second grade and I had just finished the Harry Potter book that had come out and my mom took me to B&N since I had a giftcard and they'd recommended it for fans of HP, but for some reason I never read it. I have no idea why.